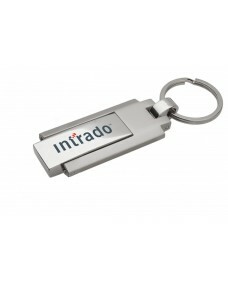 Fast Data Access RateGrade A MemoryPortable & Efficient way to store data & transfer easilyC..
Soft rubber grip for great comfort & feel.Fast Data Access RateGrade A MemoryRoHS compliantPorta.. 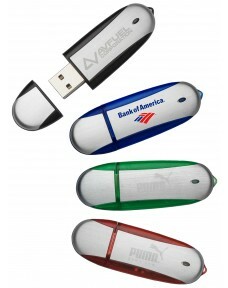 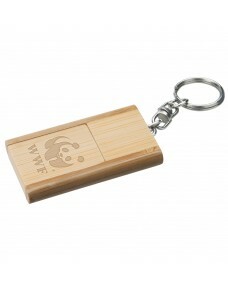 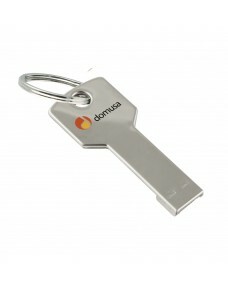 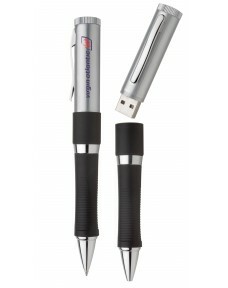 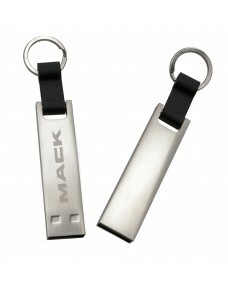 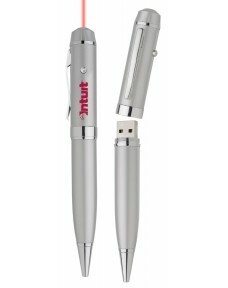 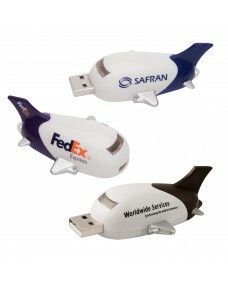 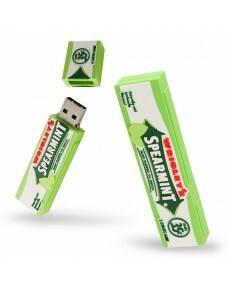 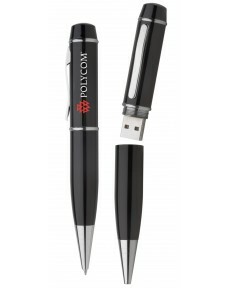 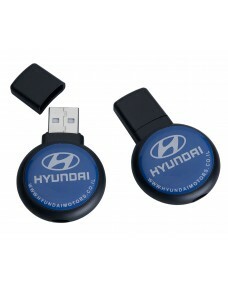 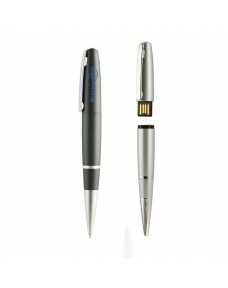 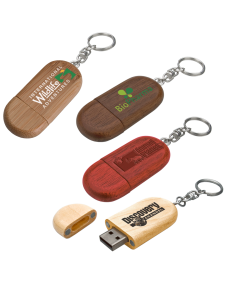 Create your own, unique product that your recipient will cherish foreverHG customized USB drives are.. 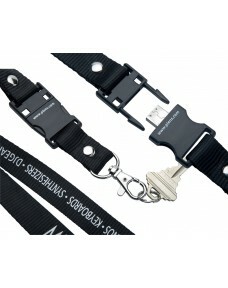 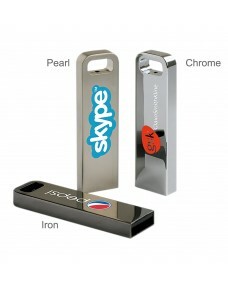 Select from a large variety of stock design cartoon characters or create your own customized charact..
Sleek & smooth metal casing offered in 3 metal finishes:- Iron- Chrome- Pearl silverPortable &am..
Ultra-portable, compact, modern design.Easily attaches to key ring with built in rubber strap/split ..